Orange shows the Great (or Nama) Karoo, and pink shows the highly biodiverse succulent Karoo (also known as Namaqualand). Green is the Kalahari. 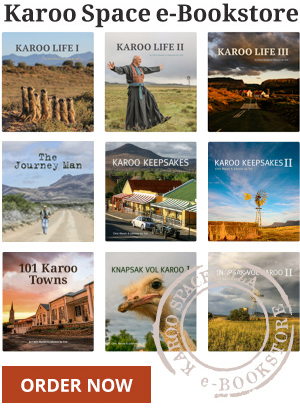 Number of people living in the Karoo? 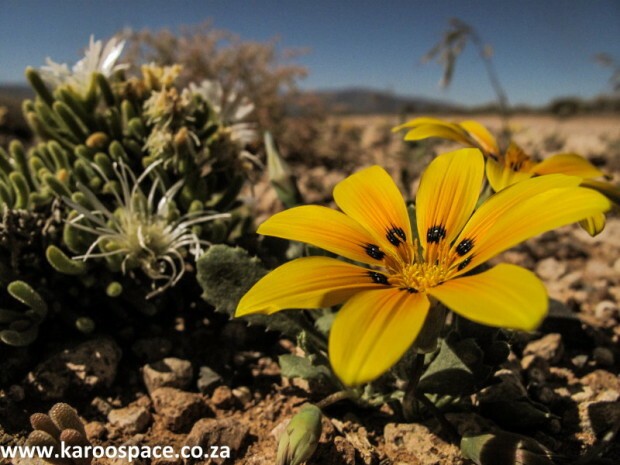 About a million (including the Nama Karoo, the succulent Karoo and Little Karoo). There are about 100 000 people employed in Karoo farming. 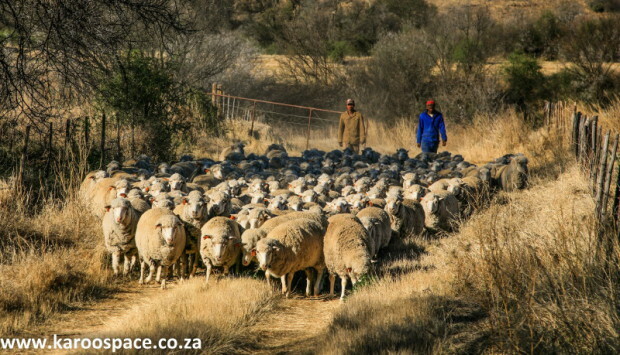 Red meat from the Karoo? About one third of South Africa’s needs. Ostrich feathers are exported from the Karoo every year? About 15 tons, mostly to festivals and carnivals around the world. Another map. 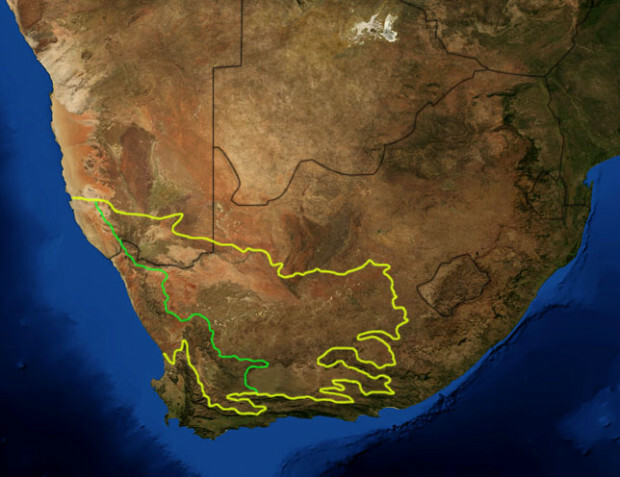 The Great Karoo (also called the Nama Karoo) outlined in yellow; the succulent Karoo in green. brilliant website – all the best!